SOLD OUT! 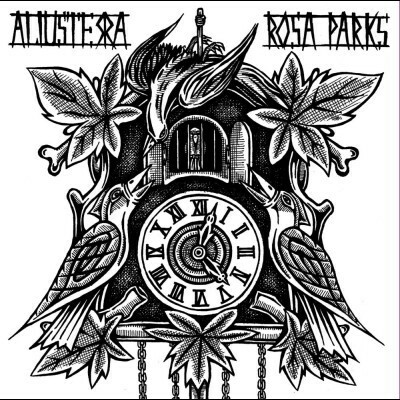 ROSA PARKS / ALIUSTERRA 7"
Two anarchopunx bands from Czech republic on together record. 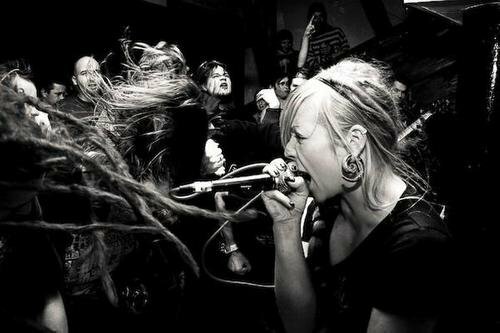 Maybe you know ALIUSTERRA from Brno from LP compilation "Na krev" and in ROSA PARKS you can find members from TUPAK AMARU.